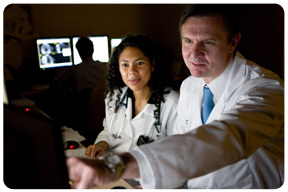 Montefiore Medical Center has one of the region's busiest and most advanced imaging programs, performing over 25,000 echocardiographic studies a year. 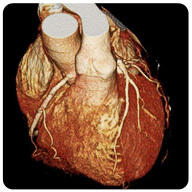 At Montefiore, cardiologists and radiologists with extensive cardiac imaging expertise routinely use the latest 3-D noninvasive imaging technologies to assess the condition of patients' heart valves and provide an accurate and complete diagnosis. Experts at the Heart Valve Repair Program use the information gleaned from these imaging studies to develop a patient's personalized treatment plan. The imaging program at Montefiore is home to a full array of sophisticated technology that allows for the precise diagnosis of heart valve disease, often before symptoms even appear. 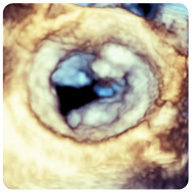 Montefiore's specialists routinely use 3-D technology to capture highly detailed images that aid in the diagnosis and treatment of valve disease.